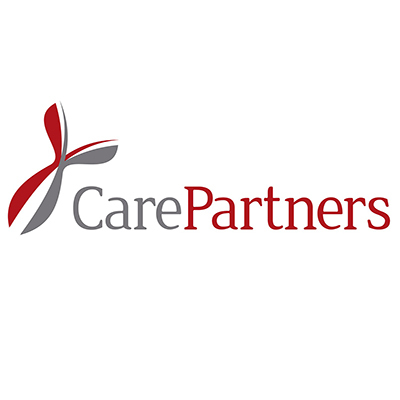 Posted by Dissent at 1:33 pm	Hack, Health Data, Non-U.S.
On February 6, this site broke the news that some data from the CarePartners hack of 2018 was being dumped publicly, presumably as a way to increase pressure on CarePartners to pay the “requested” fee for the hackers not to release any more data. 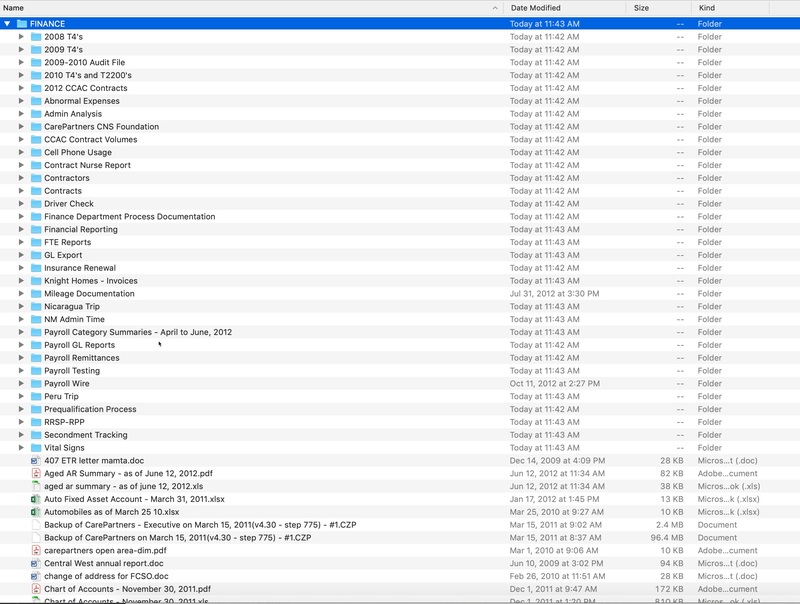 As noted in the February 6 report, there were two data dumps. The first one, allegedly containing financial and employee information, did not download correctly and this site was not able to actually get the files and examine them at that time. The second dump, allegedly containing more than 80,000 patient medical files, did download completely, but that dump is encrypted and the hackers will only provide the encryption key to anyone willing to pay 5 BTC for the key. Data dumped publicly by “Team_Orangeworm” contained more than 12,000 files, many providing employees’ or contractors’ rates and earnings. Canada’s T-4 forms appear to be similar to U.S. W-2 forms. 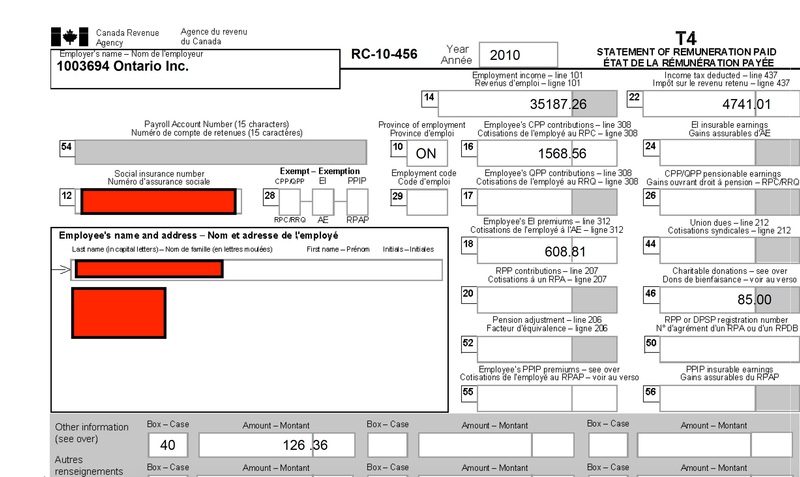 Other forms included in the data dump, called T2200 forms, must be retained by employees, but not necessarily filed with the Canada Revenue Agency, unless they request it. The hackers claim that they have three other dumps with employee and corporate files that they will release at some point. 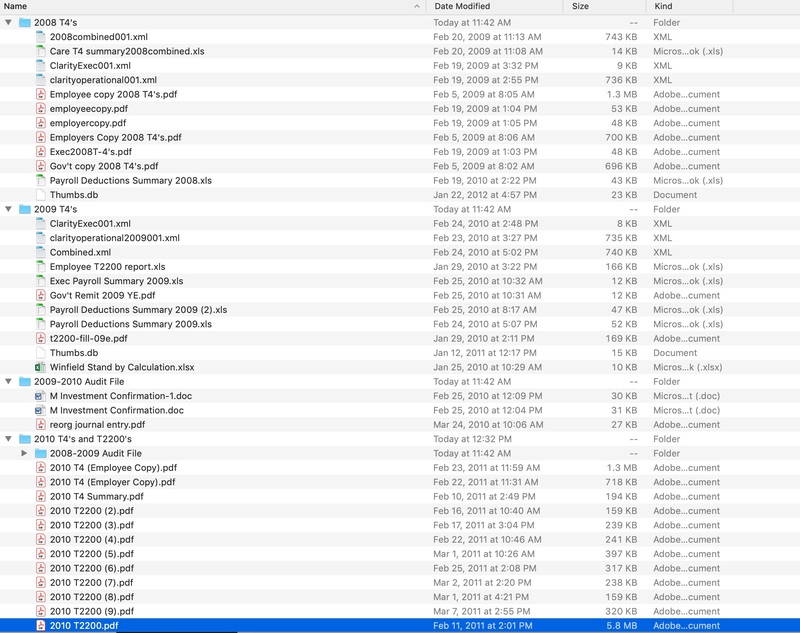 Perhaps those files contain more current financial and employee data. The patient data, however, are allegedly in the second dump that requires an encryption key that the hackers are trying to sell for 5 BTC. To be clear on one point because I did not address this directly in my first report: I do not think that “Team_Orangeworm” is the “Orangeworm” described by Symantec in their April, 2018 report, but so far, the hackers have not responded to a direct question on that point. As this situation evolves, I will update posts, as needed.